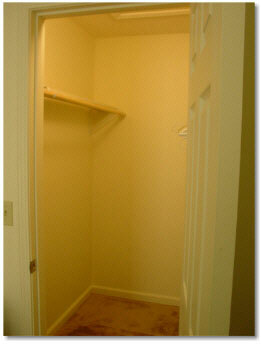 Each Master Bedroom has a walkin closet with shelves for extra storage. 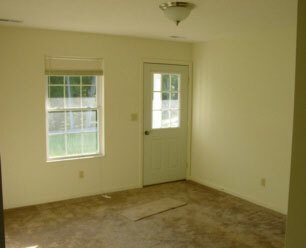 The beauty, lifestyle, and practicality is shown throughout the apartment. Fill out our easy application. Click on the button to call me FREE ! Just put in your NAME and TELEPHONE number, and click CONNECT. The call is free and will call me on one of three phones until I pick up. Try it - Just put in your name and phone number. We can discuss the apartment and if there is a current vacancy.